Iran and the EU have started their third round of high-level talks following the 2016 implementation of a nuclear deal between the Islamic Republic and world countries. 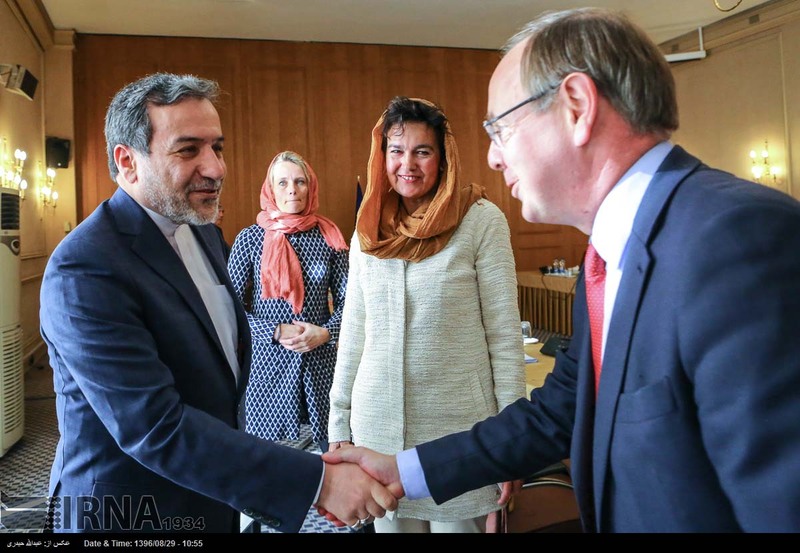 Helga Schmid, the EU's deputy political director, met Iranian Deputy Foreign Minister Abbas Araqchi in Tehran Monday to discuss issues of mutual interest, the state news agency IRNA reported. 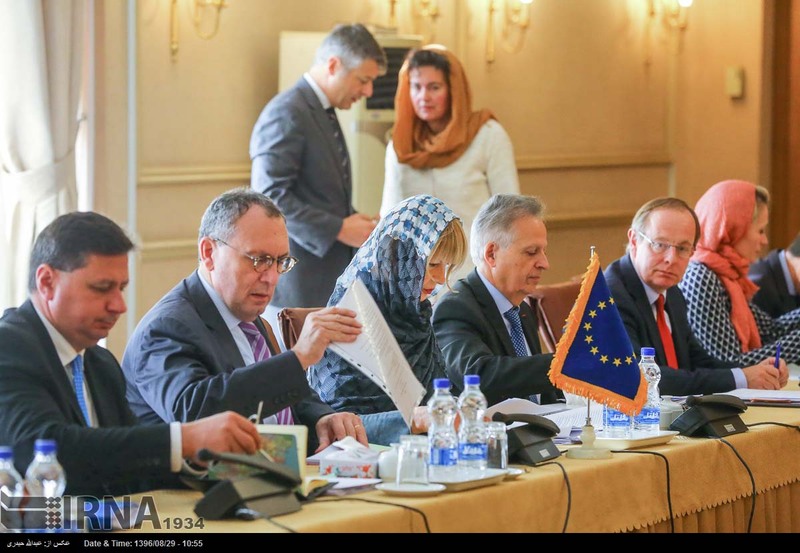 Iran and the EU have already held two rounds of high-level negotiations in Tehran and Brussels, addressing economy and commerce, energy, environment, transportation, human rights, higher education, research and technology, culture, and regional developments. In her visit to Tehran, Schmid is accompanied by EU Special Representative for Human Rights Stavros Lambrinidis, the European Commission's Director General for International Cooperation and Development Stefano Manservisi, and the Commission's Director General for Energy Dominique Ristori. 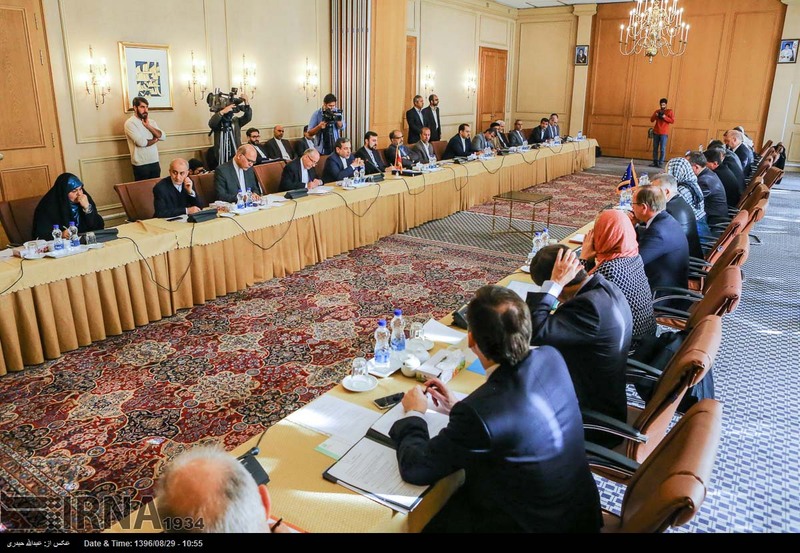 As part of the third round, the two sides will attend a seminar titled, International Nuclear Cooperation: Expectations and Responsibilities, in Isfahan on Tuesday. The talks come amid efforts in the US Congress to undermine the Joint Comprehensive Plan of Action (JCPOA), as the international nuclear deal with Iran is officially called. President Donald Trump has threatened to withdraw the US from the accord unless it is revised. So far, the Europeans have stood by the accord which they have described as a triumph for diplomacy and a contributor to regional and international security. Trump refused to "certify" Iran's commitment to the deal last month and gave Congress 60 days to decide whether the country would re-impose sanctions against Tehran.